What can we say about Sra. Amparo, except that it is simply spectacular! 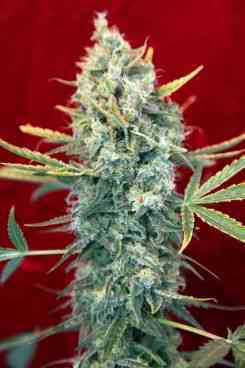 Reggae Seeds team has taken their beloved Juanita la Lagrimosa and crossed it to a Jack the Ripper (TGA). 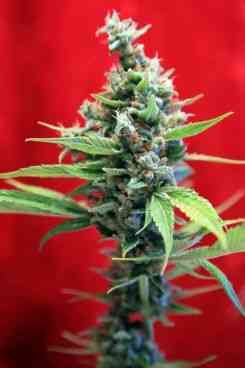 The result is a plant with a christmas tree shape, which does not branch much indoors, and which can grow quite big, with long flowers full of sticky, potent tricomes. Some of the plants have a very high cbd content. It has an incredibly pleasing aroma, like a sweet haze and tart fruits. It normally flowers in 55 to 65 days indoors, or by the beginning of October outdoors. It is easy to cultivate and resistant to humidity. 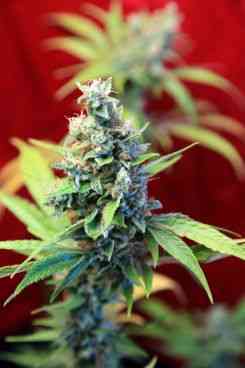 It needs a moderate amount of nutrients and will grow fast once in flower.